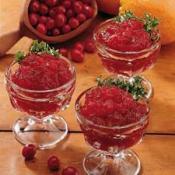 Tart and Tangy Cranberries with the sweetness of citrus. 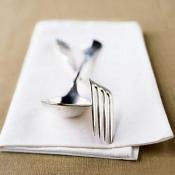 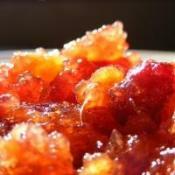 Low sugar. 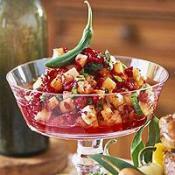 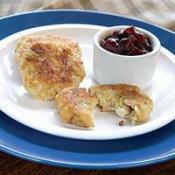 Food Network invites you to try this Cranberry-Pineapple Relish recipe. 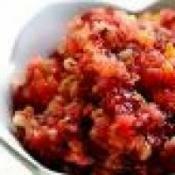 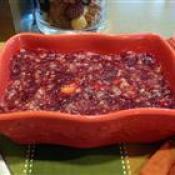 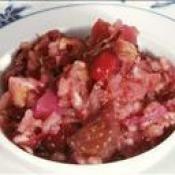 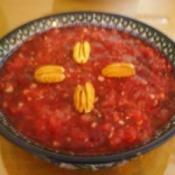 Cool and fruity Cranberry Relish Mold dessert recipe.